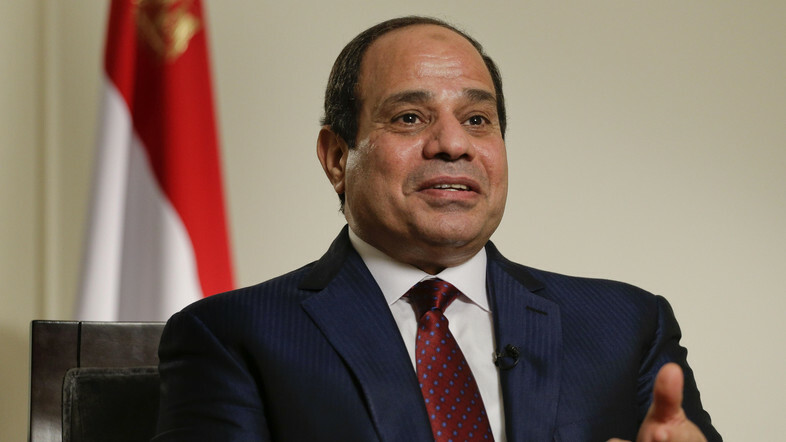 In a speech on Thursday, Egyptian President Abdel Fattah Al-Sisi stressed the importance of national unity after recent sectarian violence in Minya. At a speech to a military academy graduation class, the President said that equality is an important principle that must be adopted nation-wide. “No individuals are favored above others, it’s crucial we practice the principle of equality in our daily behavior…we hear about multiple accidents daily and interacting with them without objectivity is not in the sake of our nation,” said the President. The President also vowed to hold perpetrators of violence in Minya, which saw the death of one Coptic Christian and the torching of a number of houses, adding that anyone who mistakes a mistake, including the President, will be held accountable. Among other issues mentioned in Sisi’s speech was the importance of making “serious progress” in settling Israeli-Palestinian conflict. Earlier this month, Egypt’s Minister of Foreign Affairs visited Israel to promote peace talks in a visit that was the first of its kind in nine years.